MUST SEE. RECENTLY REDUCED. Gorgeous 4 bed 2 bath property. 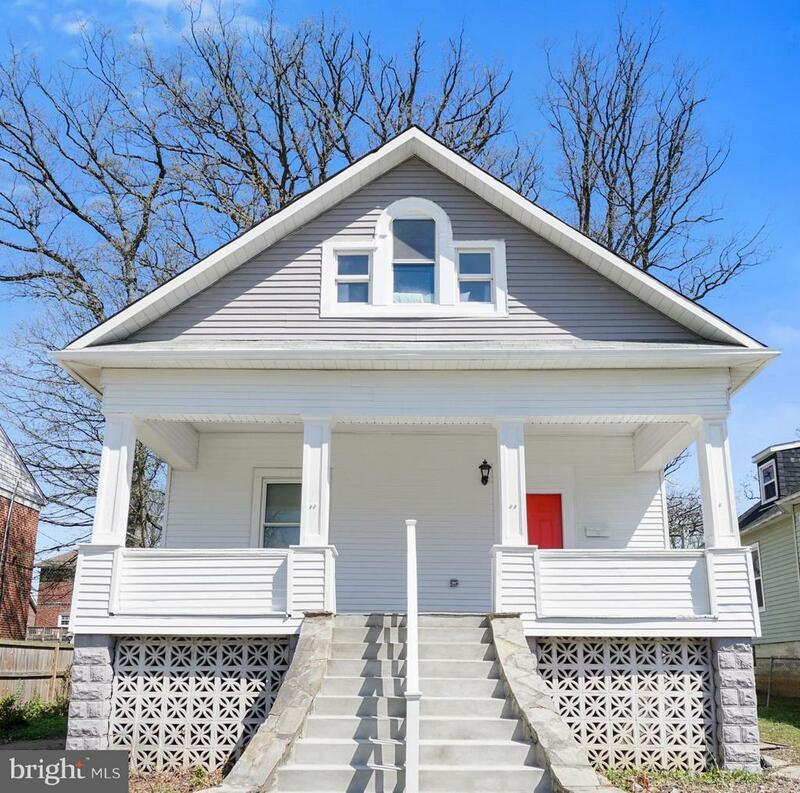 Newly renovated home with open floor plan. Airy kitchen with stainless steel appliances granite counter tops & island. Hardwood floors in main living space with carpet in bedrooms and upstairs area. Master suite with walk in closet and two sink vanity master bath. Refinished porch and deck overlooking large backyard.